Another week of intense talent showdown capped off last Sunday (Apr 14) in the country’s biggest and grandest talent-reality show “Pilipinas Got Talent” with Zilent Overload and Eumee Lyn Capile emerging as new semi-finalists. The black light dance group from Pasig City garnered 48.65% of total text and online votes which instantly secured their slot at the semis. Eumee Lyn, on the other hand, fought for her slot and was pitted against 13-year old boy crooner John Neil Roa in the battle for survival round. 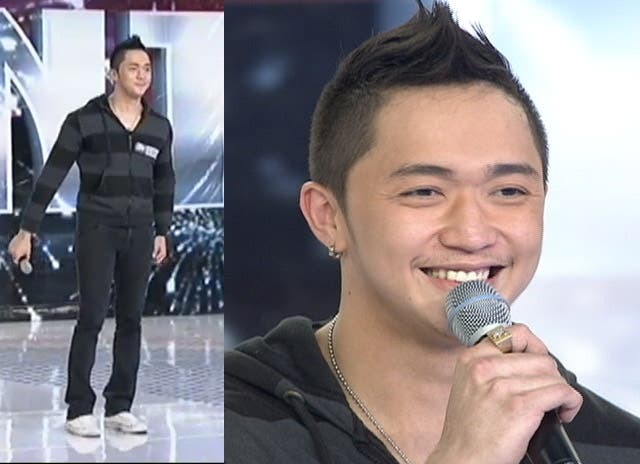 All three judges unanimously voted for the 23-year old band vocalist from Valenzuela. Zilent Overload and Eumee Lyn now join the roster of semi-finalists this season that already includes flairtender Chaeremon Basa and transgender trio The Mis Tres. What other acts will make it to the semis? This week, comedic magician Michael Fernando a.k.a. Mifer; singer Randy De Silva; dog trainer Florendo “Randy” Macalma; Mp3 Band; wheelchair dancers Tahanang Walang Hagdan Wheelchair Dancesport and BMG; and twins dance group Symmetry compete for two out of eight remaining semi-finalist slots in the 3rd live quarterfinalist performance night of “Pilipinas Got Talent.” Don’t miss it this Saturday (Apr 20), after “MMK,” and watch the 3rd live quarterfinals results night on Sunday (Apr 21), after “Rated K” on ABS-CBN. Tweet your thoughts on the show using the hashtage #PGT4.